Dr. Anthony Hill graduated from The University of Texas Dental School at Houston in 1979. He has been practicing in the Klein/Champions area since 1980. Dr. Hill’s credentials reflect his commitment to excellence and continuing education. 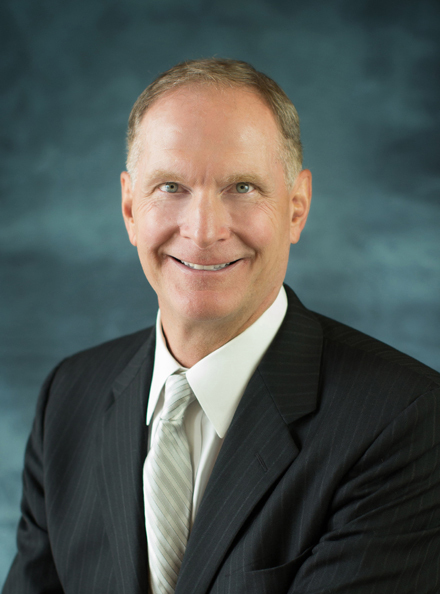 During the past 30 years, Dr. Hill has earned Fellowship Honors in The Academy of General Dentistry and the International Congress of Oral Implantology. Unlike paying dues and becoming a member of an organization, Fellowship status is achieved by completing a required number of hours of continuing education and successfully passing a comprehensive examination demonstrating competency in the given field of study. In addition, Dr. Hill successfully completed the continuum of courses offered at the prestigious L.D. Pankey Institute for Advanced Dental Education in Miami, Florida. Each of the continuums consists of a week long curriculum, comprised of didactic, clinical and laboratory disciplines. He was then asked to return as a teaching assistant and serve on their Board of Directors. Dr. Hill grew up in the Houston area and currently lives with his family in the Champion Forest neighborhood.